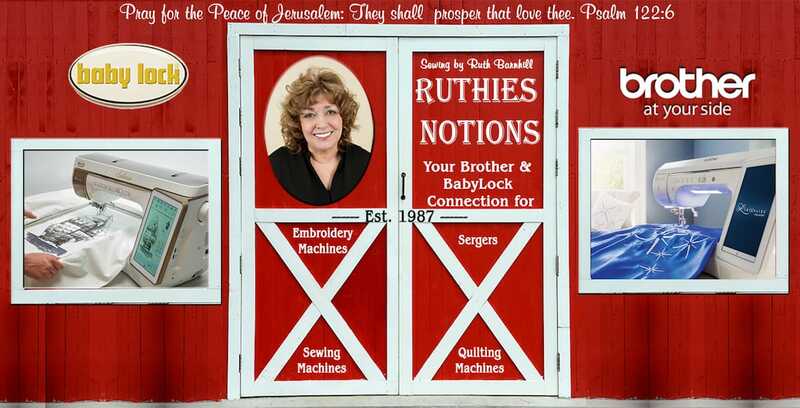 Come to Ruthie’s Notions in Baker, Florida today and see our line of Brother Embroidery and Sewing Machines and Scan-n-Cut Machines. We offer a variety of Brother machines to help with any project you may have. 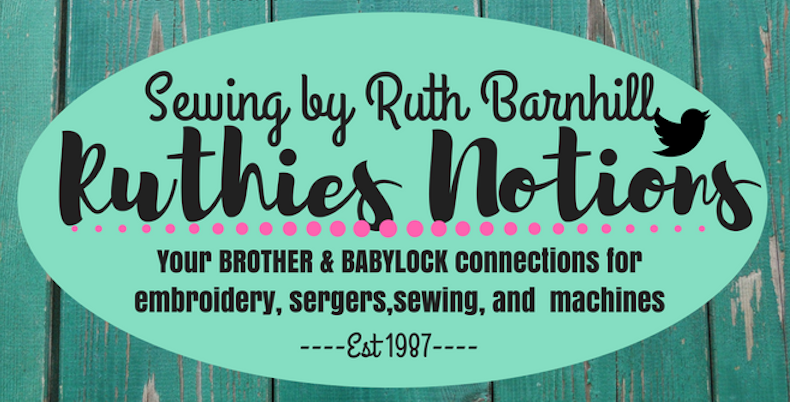 Below are a list of machines that we sell. Click on the machine name to learn more.